Straight hair has been a popular look for decades, made famous by people such as Rachel Green in the show “Friends” or Kim Kardashian. However, while many women (and men) spend laborious hours with the iron or treat their hair to remove the curl, those with naturally straight locks are less excited about the sometimes limp and boring effect. 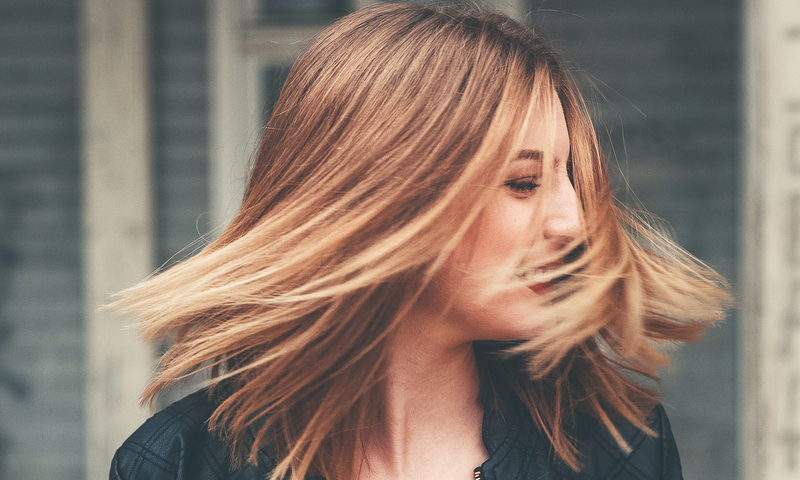 Whether you want sleek hair, or already have it and aren’t as enthused as the straight-hair wannabes might think, there are a few things you should know about it to make this smooth hair type work. People with fine, straight hair are often frustrated by their inability to hold a curl or stay in an updo. The answer? Wax. Talk to your stylist about a product that will hold your hair in place without weighing it down, and watch your hairdo take off. Using an iron to get those sleek locks everyday will eventually work against you in the form of frizz and split ends. If you want straight day-in and day-out, try a Brazilian blowout instead. The results last for months and won’t damage tresses in the same way. One of the most frustrating hair tendencies is to be straight on the outside and really curly underneath. Talk to a stylist about a layered cut that will encourage bounciness on top while giving you access to the underneath for smoothing and styling. Whether your hair is naturally straight or artistically achieved, one of the main drawbacks is a flat-scalp look. Give your hair a boost by massaging some mousse into the roots while your hair is wet. You probably already know this, but straight-haired cannot get away with the amount of oil those with thick, curly hair can pull off. If you’re going to go a few days between washes (always a good idea! ), then speak to your stylist about products to help you stretch your style, such as dry shampoo. Got some ideas to pull off your ideal straight hair style now? Awesome … now it’s time to speak to an expert about getting the job done. Don’t wait any longer to rock the Rachel, or carry off the Kim. It’s your time to shine!